The Festival in Alameda Park grew from the earlier gatherings at the sunken gardens of the County Courthouse. When the number of people outgrew the size of the courthouse the event was moved to Alameda Park. The Alameda Park is where everyone can enjoy a wonderful eclectic collection of live world music including famous local groups, food, arts and crafts. On Saturday only is a special free children’s festival and a DJ area for dancing and enjoying techno music and a large drum circle keeps the beat going all afternoon. The festival now opens on Friday afternoon, which is like the “evening events of years past.” It’s a special evening, showcasing local talents with music, dance, performances. Some of the parade ensembles are featured as well as all of the food booths, arts and crafts vendors. 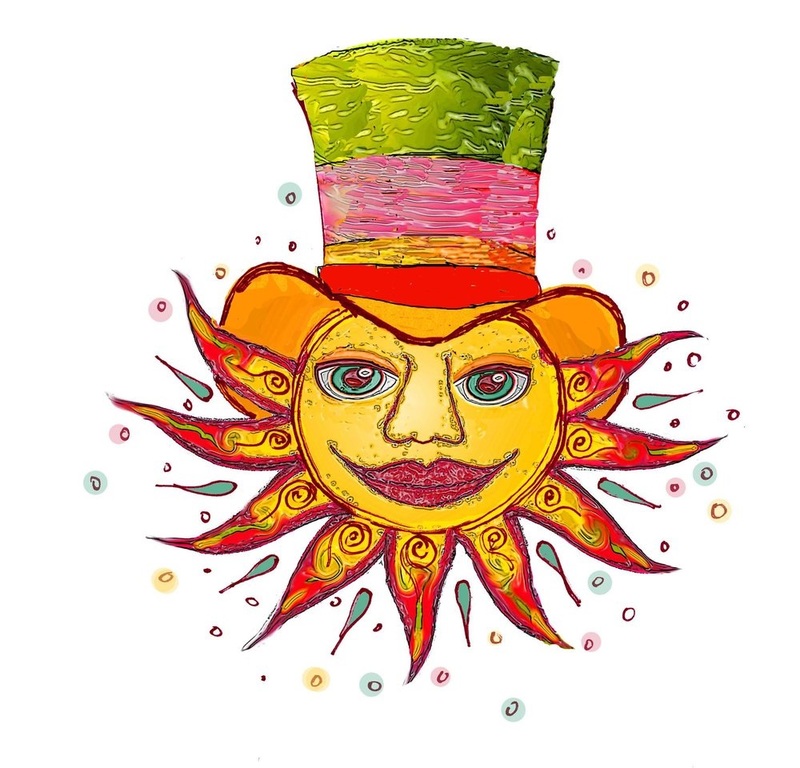 As a 501(c)3, nonprofit, community organization, the Summer Solstice Celebration group is responsible for carrying on Michael’s delightful, multicultural performing arts celebration, and ensuring an extravagant celebration of life through art for many years to come.